I have had the privledge to successfully train nearly 10,000 dogs since I joined Bark Busters in 2004. My reviews on Google and Yelp tell my story. I love working with my clients. 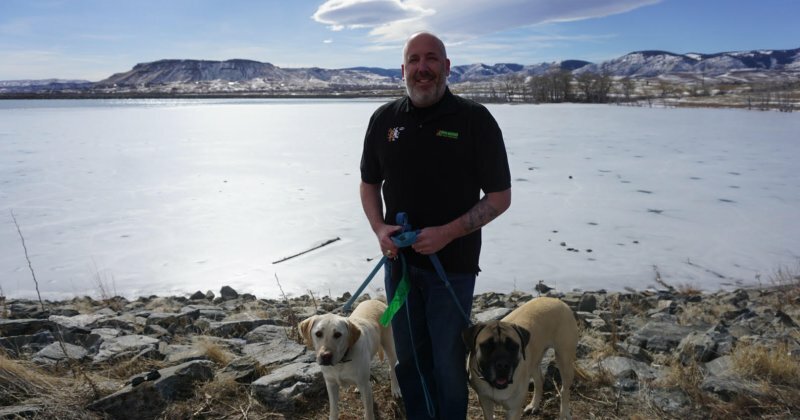 I’ve also earned my reputation with some of the top veterinary hospitals in Greater Denver because of the success I have had partnering with pet parents on some of the toughest dog issues, like aggression and sibling rivalry, where other trainers have failed. I know I can help you and your relationship with your dog. Communication. We do what no other dog trainers can do. We teach you to speak to your dog in a language he/she understands, one that comes naturally to canines. We don’t resort to shock collars or clickers. Instead, we develop a one-on-one plan to overcome YOUR dog’s specific issues that is humane and positive and uses voice tones and body language. Immediate Results. Chances are you have been frustrated for awhile, so you want to see some immediate changes in your dog’s behavior. The Bark Busters training method is fast, easy, fun, and effective. We train dog owners not dogs. The reason your dog is misbehaving is because he is confused. Not only can he not figure out what you are saying, but he is vying with you to be “Top Dog.” Once he/she knows you will keep him safe, he can relax and relinquish his guarding behaviors to you. 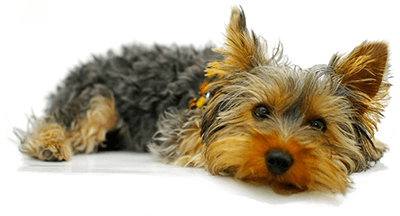 We guarantee our results for the lifetime of your dog, a result unheard of in this industry. I am passionate about dog training. Everyday I get to see unruly, willful, and defiant dogs transform into responsive, attentive, curious, calm, and loving pups. The relationship becomes more and more positive and dog owners are relieved and less stressed. I look forward to working with you and your dog. We hired Scott to help us control our Yorkshire Terriers. The first visit with Scott we were able to control the "doorbell" barking, walking on leash without pulling and nuisance barking. We are working on coming when called now. Scott has been great and very available when we have questions.